The reasons to transform your bathroom are endless. 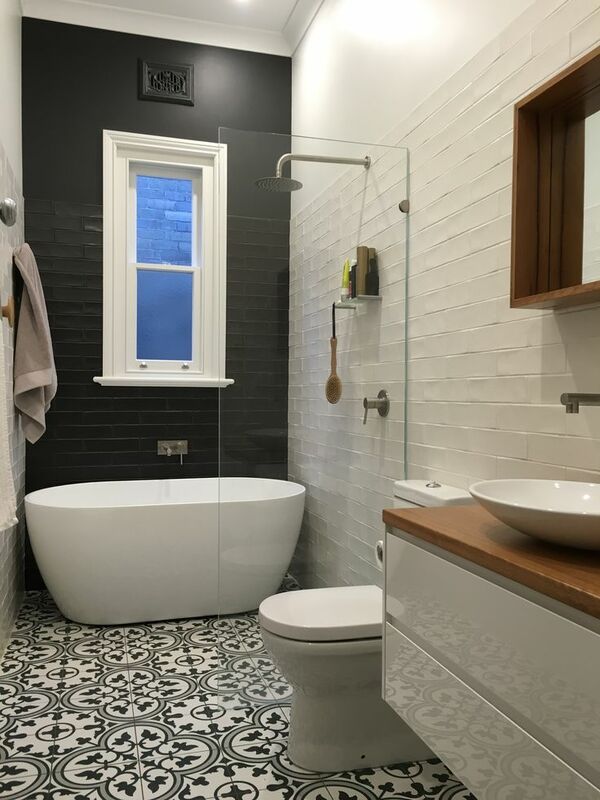 Perhaps you’re ready to revamp the outdated bathroom and match it with the rest of your home or maybe you need to add some components that better suit your family’s lifestyle. Either way, bathroom renovations can instantly boost your home’s value. If there’s one upgrade you need to make this year, let it be your bathroom. After all, it’s one of the most used and important rooms in the house.